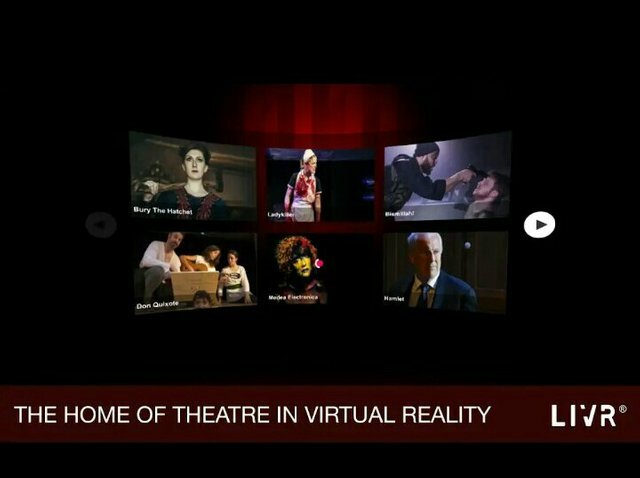 LIVR is world's first platform who h offering our favorite shows in Virtual Reality World at our home. 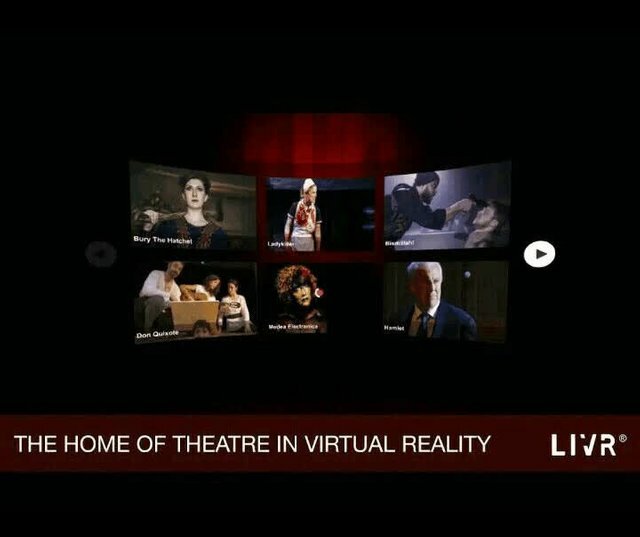 For getting Virtual Experience we need not go anywhere, from sitting in our home we enjoy all those from using our mobile too. Just need signup in this site for paying £5.99 per month we enjoy all those. For registering we get one free VR headset also. Then after Install their app now Enjoy your World. We enjoy your shows at any where, any Time. i've allowed this but please check your spelling where it says 'Just need sinup' you mean signup. thank you, fix on steemhunt website. Thank you very much, By mistake I type wrong spelling. Now I edit it.